If you use iTunes for backing up your iPhone or iPad, it may fill up storage. If you use iTunes to backup your iPhone, the actual backed-up data starts to pile up. 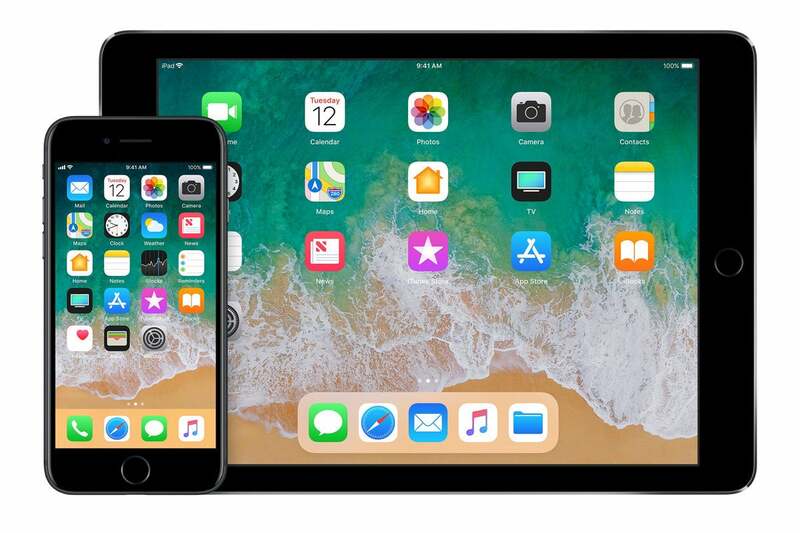 Backups often run from gigabytes to tens of gigabytes, retaining anything unique on an iOS device that isn’t synced via iCloud or available from the App Store. For example, if you have iCloud Photo Library enabled, the iTunes backup doesn’t include the Camera Roll. 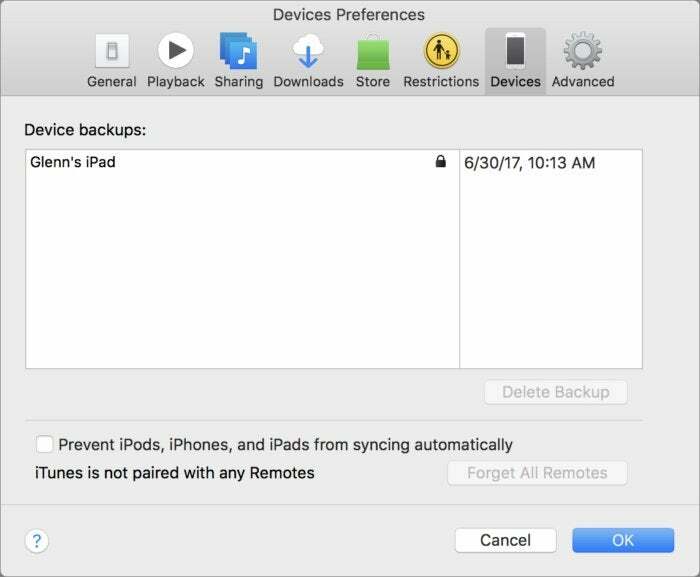 Apple oddly doesn’t have an automatic “garbage cleaning” routine, or prompt to delete, or ask you if you want to delete these backups. You can easily fill up your drive with iOS backups, and it will feel mysterious as you won’t even know why you’re running out of storage. However, you can find these backups and delete older ones, as well as archive them on an external drive if you have a need or desire to retain them. iOS backups in iTunes pile up in the Devices tab of Tunes preferences. Repeat steps 1 to 3 for as many backups as you want to delete. Only when you click OK are the backups removed, and it’s immediate and irreversible: iTunes doesn’t throw the files in the trash, but removes them from the drive. You can instead select Archive, and iTunes prompts you for a location to move the backup. The backups are labeled by device UDID (Unique Device Identifier), which is the unique identifier for each iOS device. If you have multiple iOS devices you back up, this can help differentiate among them. You can find this UUID in iTunes by plugging your device in via USB, clicking its icon in the iTunes toolbar, and then click the Serial Number field until UDID appears. The UDID can be determined via iTunes. For multiple backups, the most recent has just the UDID label, while older ones have the date (year/month/day) and time (24 hour-clock plus seconds) as suffixes, as in -20181101-130144. You can move these folders elsewhere and can then drag them back if you need to restore from one of them as a backup. This may require quitting iTunes and relaunching it to get the backup recognized in the Devices tab in Preferences. This Mac 911 article is in response to a question submitted by Macworld reader Todd.